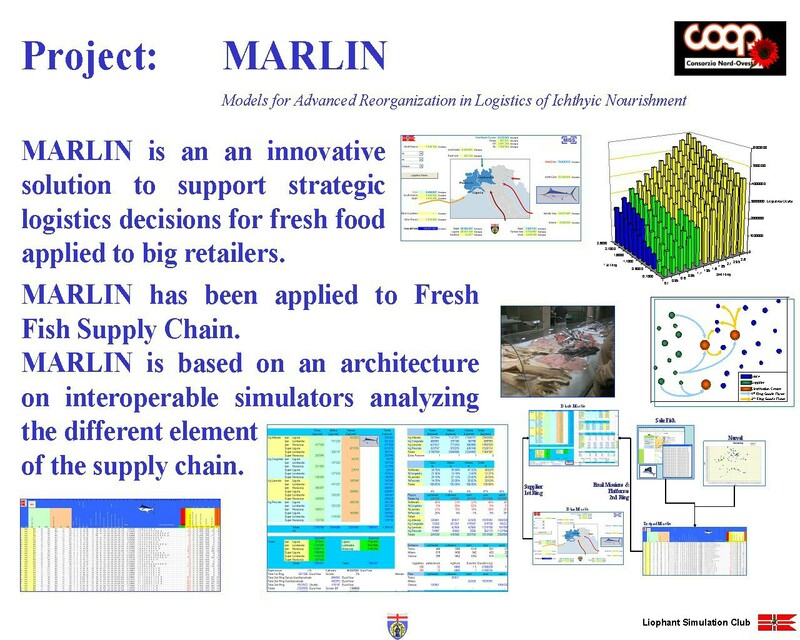 MARLIN is an an innovative solution to support strategic logistics decisions for fresh food applied to big retailers. MARLIN has been applied to Fresh Fish Supply Chain. MARLIN is based on an architecture on interoperable simulators analyzing the different element of the supply chain.